 Mosaic Baptist Church is a part of a movement of more than 850 Australian congregations committed to serving together with the vision of impacting our communities for Jesus Christ. This vision is expressed in a myriad of ways in local, state, national and international contexts. More than 100,000 people make up our family across Australia. We believe every individual believer is free to access God and serve Him in his or her own way (within Biblical lines). Baptist churches are often very different from each other. Some are very traditional, others very radical, and others are somewhere between. We have no Prayer Book, no bishops, and no hierarchies. We are committed to each church being free to shape its own style, language and ministry. But there are many things we share in common such as believer’s baptism, local church autonomy (self-governed), the priesthood of all believers, and congregational government.  While each local church is autonomous, we voluntarily link together with other churches to form a Baptist Union in each state, that together form the Baptist Union of Australia. We have fraternal links through the Baptist World Alliance with more than 110 million contributing to the worldwide Christian family which now numbers 1.6 billion. Most Baptist churches link with the wider Baptist work which includes missions (Global interAction), aged care ministries (Baptist Community Services), aid and development (Baptist World Aid), theological education (Morling College) and other ministries. Baptists work with other churches so that together we see our world won for Christ.